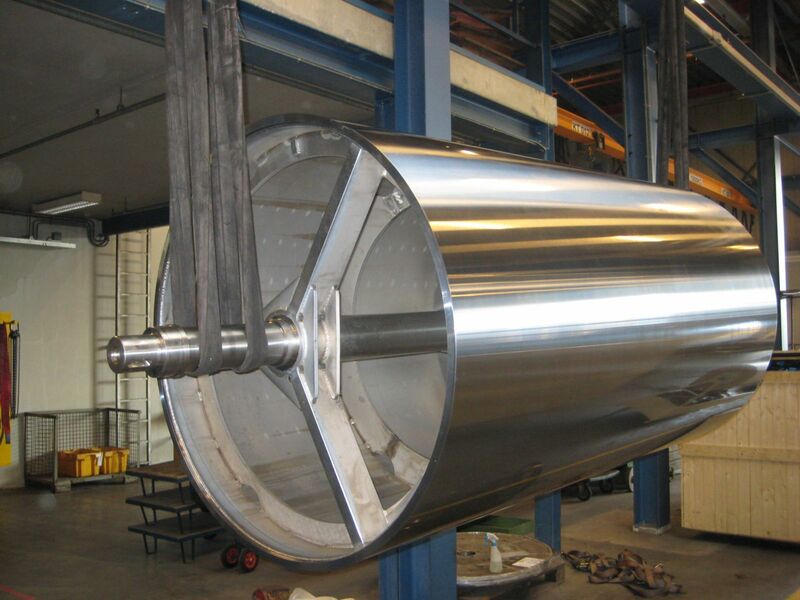 MFE produces large (assembled) products that require a high precision. 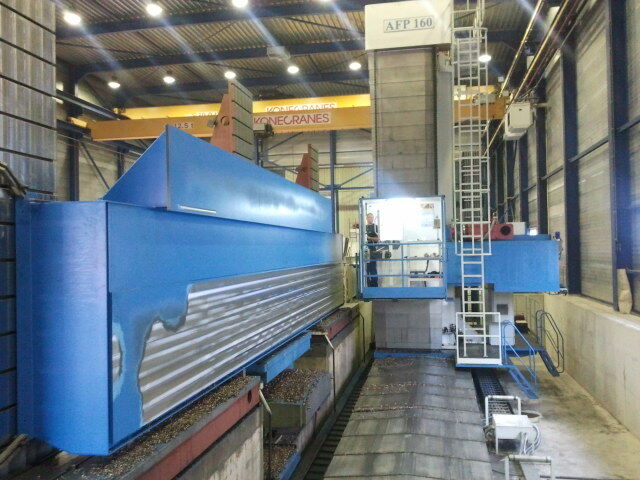 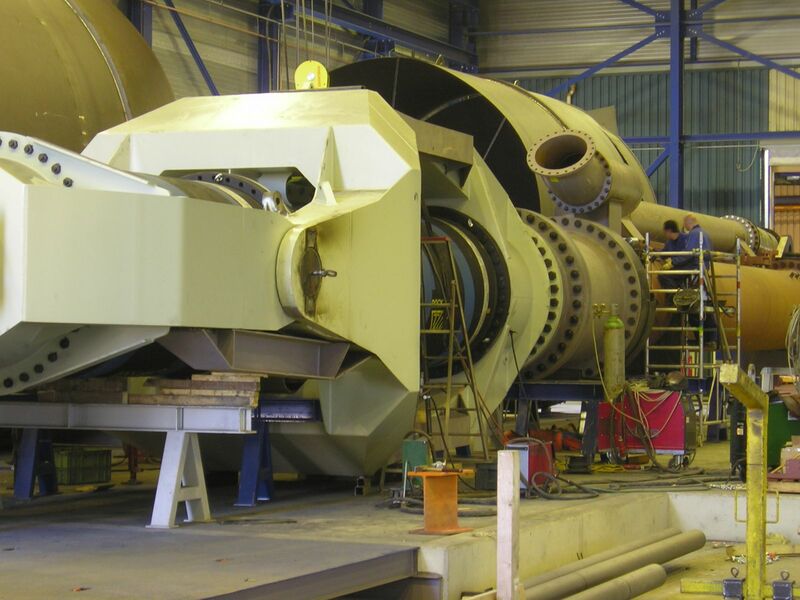 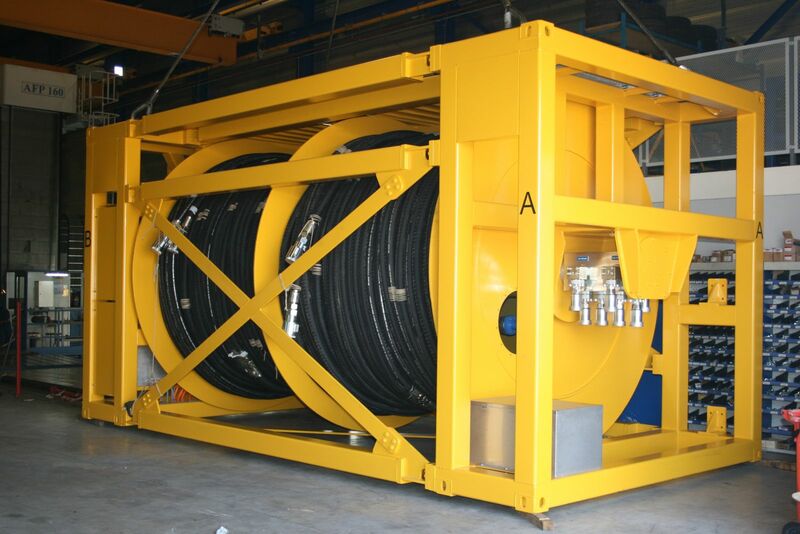 MFE is able to assemble and machine 20 metres long products weighing up to 80 tons. 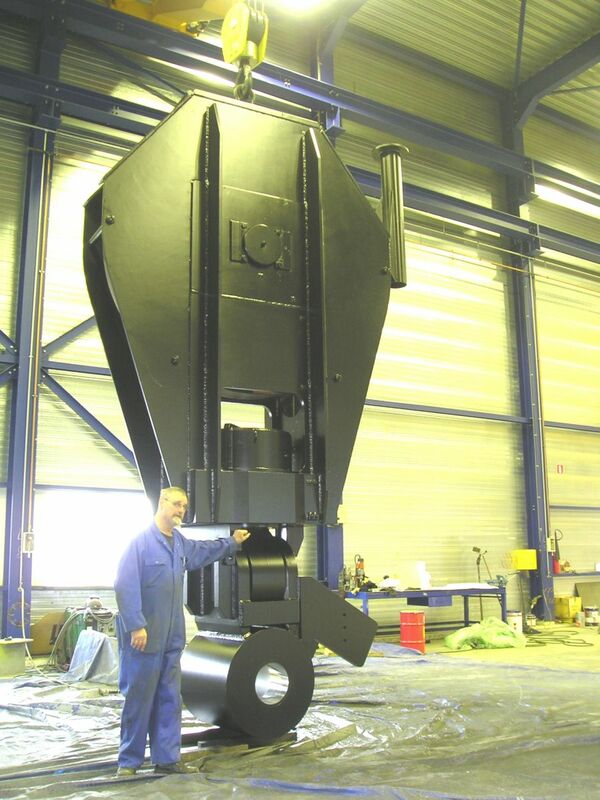 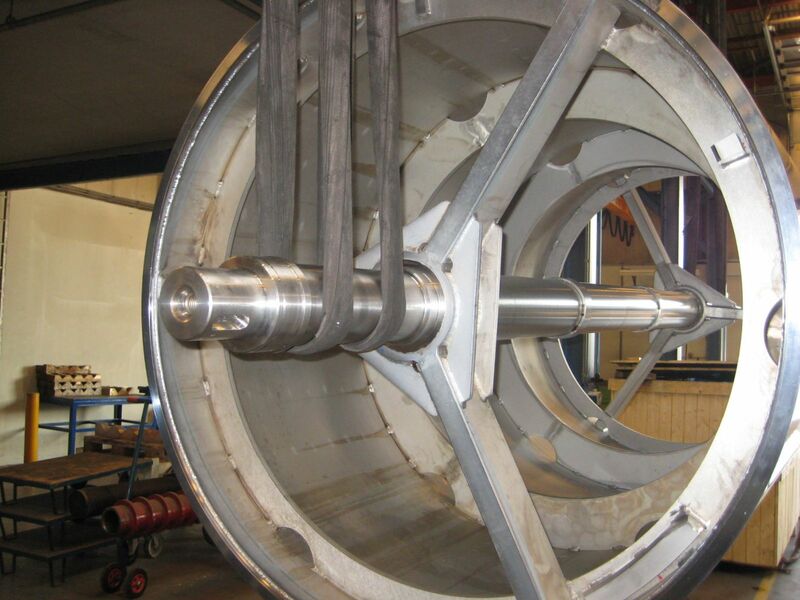 MFE manufactures individual parts and composite parts for, for instance, large milling machines, cranes, bridges.